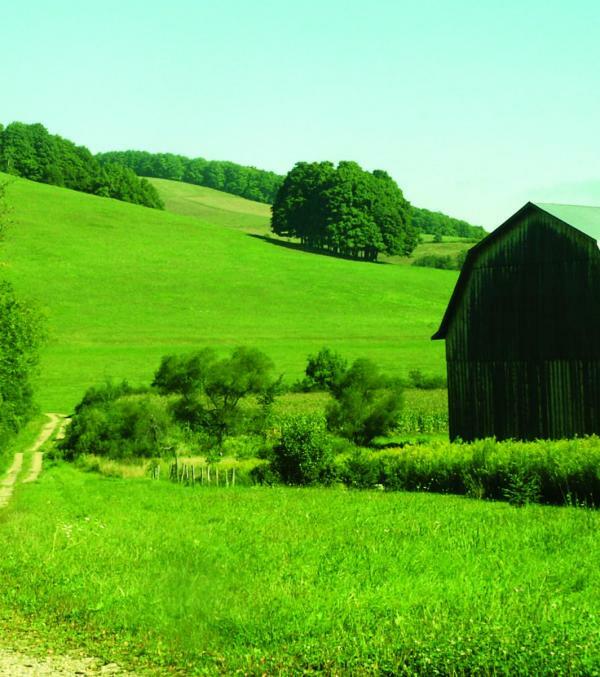 Your guide to Country Living and What to Expect from Your Farm Neighbors is a guide from the Cattaraugus County Agricultural and Farmland Protection Board. A quiet, rural life appeals to many people, as evidenced by the continuing growth of residential homes in what has traditionally been open farmland. As more and more nonfarm families build or move into homes adjacent to actively farmed land, conflicts are bound to arise. This brochure provides tips to keep you, your family and your farm neighbor safe; help you enjoy your farm neighbor; and avoid making your farm neighbor’s life more difficult or dangerous. Farmers provide the stewardship that results in the beauty of the rural landscape. One way non-farm residents can help farmers sustain that beauty is to educate themselves about what it means to live in farm country. Noise, dust and odors are all part of farming and therefore part of living near farms. 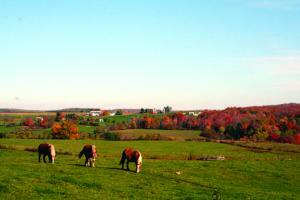 Farms are active places, driven by the change of seasons and dependent on the weather. Farmers plow, plant, fertilize, treat for pests and harvest crops. This means that when the season and weather are right, farmers spend long hours on their machinery in the fields. Early mornings and late into the evening, sometimes working under lights, is normal for many farming operations. Smells from animal manure should be expected. 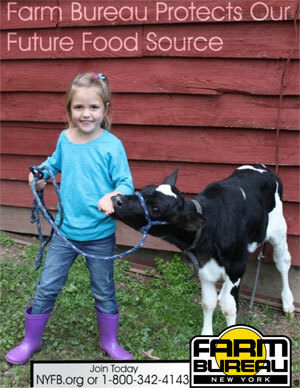 Many farms raise livestock of one type or another. In this area you’ll find dairy and beef cattle, bison, horses, sheep, goats, pigs, llamas, alpacas and poultry. 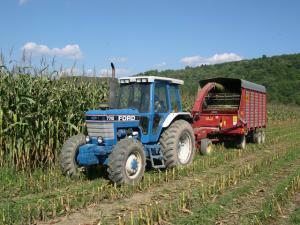 The manure will be present in pastures and is also spread in farm fields as fertilizer. Livestock often have access to pasture year round. Livestock are built for outdoor living. They have fur or feathers to keep them warm and don’t require heated barns or constant protection from the elements; they are fine in the rain or on winter pasture. 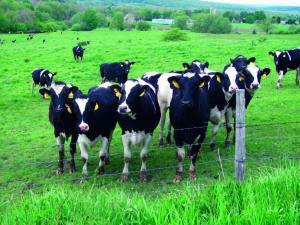 Sometimes livestock get through a pasture fence and into the road or your yard or garden. Pasture fences are often electrified, but can short out in the rain or if growing grass touches them, allowing livestock to get through. If you see livestock out of their pasture, report this to your farm neighbor to avoid property damage or livestock injury. Farming is one of the most hazardous occupations. There are many opportunities for injury on a farm, for farm workers as well as for non-farmers who have no knowledge of farm operations. Livestock fences are often electrified and can give quite a jolt if brushed against or touched. Some livestock do not like people in their pasture and will charge. Livestock have teeth and can bite. Always wash hands after touching farm animals to avoid the possibility of bacteria-borne illness. Farm fields may be treated with pesticides. Plowed ground is soft, uneven and frequently stony; walking on it can be hazardous. Don’t touch farm animals without permission of the owner. Just as you can get sick from an animal’s germs, animals can get sick from yours. Also, if you’ve been on another farm recently, you can spread illness from one farm to another on your clothes and shoes. Dogs should be leashed in areas that include livestock. 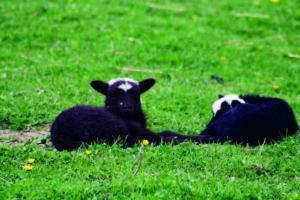 Farm animals, especially smaller ones, are at risk from family pets. Dogs can chase large livestock causing injury and can kill smaller animals like chickens and lambs. Expanding residential areas have interrupted once contiguous farm fields. As a result, farmers must often use public roads to get from barns to fields and from field to field. Here are some tips to help keep you and your farm neighbor safe. Farm vehicles are slow; reduce speed when approaching from either direction. Farm machinery is BIG; it often needs more than one lane, especially when crossing a bridge. 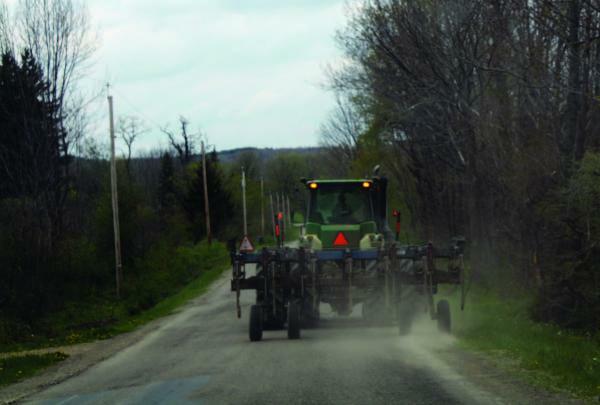 Visibility on farm machinery is limited; leave plenty of room between you and a farm vehicle. Passing farm machinery can be dangerous for you and for the farmer. “Horse and Buggy” signs mean watch for these conveyances; slow down and give them space. 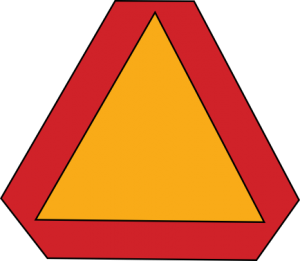 SMV emblems help drivers recognize the need to slow down when approaching a vehicle bearing them. It is illegal to use SMV emblems on stationary objects. Do not trespass on farmland. Ask for permission to use farmland and, if granted, abide by all use requirements. Living near farm fields does not convey a right to use this land for personal recreation. ATV’s, 4-wheel drive vehicles, snowmobiles and horses can cause permanent damage to crops. A good relationship with your farm neighbor will result in a friend you can turn to; there is almost always someone around on a farm if you need immediate help. It also offers a wonderful opportunity for your family. Farms are a great place to visit, especially if there are baby animals on hand. A request for a visit during a quiet time of the year will result in a valuable learning experience. Good communication is essential to developing and maintaining good relationships between farm and non-farm neighbors. Farmers are typically willing to notify neighbors when they expect to be engaging in activities you might want to prepare for, such as spreading manure or spraying pesticides, if they know how to reach you. Remember that the weather is often a factor, so you may get a time frame of when activities are expected to occur, not a specific date. Farmers are also willing to discuss practices that may concern you. Be aware that even though something bothers you it may be a sound, acceptable agricultural practice. Farmers are required to be trained and licensed to apply pesticides and Environmental Protection Agency regulations require farms to have a manure management plan to protect water quality. Agricultural Districts are not to be confused with agricultural zoning that may exist in some towns. The purpose of agricultural districts is to encourage the continued use of farmland for agricultural production. The program is based on a combination of landowner incentives and protections. A Right to Farm Law limits the circumstances under which farming may be regarded as a nuisance. If a practice is determined to be a sound agricultural practice, this law protects farmers in cases where complaints about farming activities have been made. When a home is purchased in an Agricultural District, a Real Estate Disclosure is required at the time of closing. This states that the property is in an Agricultural District and notifies the new landowner that agricultural activities are to be expected. Support your neighborhood farms–Buy Local. There is a wealth of food and fiber products grown and processed right here in our community. Farmers Markets and roadside stands along with many year-round stores have local products to sell. As a consumer, you can let your retailers know you are looking for local products. You do not need to be a farmer to be involved in organizations which support or lead the agricultural industry. As consumers, we each have a role to play in staging our rural landscape. 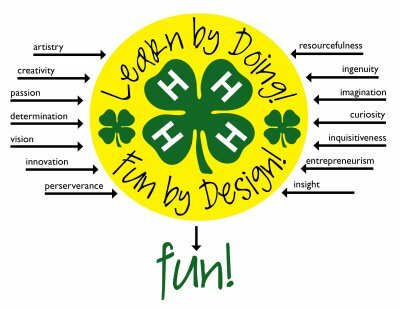 Organizations such as the Farm Bureau, Grange and Cooperative Extension are some of the groups you may want to become involved in. For more information on Cattaraugus County Agricultural Districts, Right to Farm Law or Agricultural and Farmland Protection Board, contact the Cattaraugus County Department of Economic Development, Planning & Tourism at (716) 938-2312 or using this website's contact page. 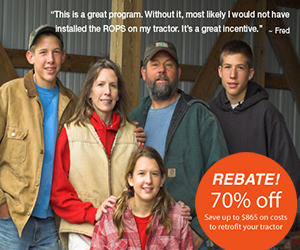 To join Farm Bureau in Cattaraugus County and throughout NYS, call (716) 942-3710 or sign up on the web at www.nyfb.org. For more information on farming in your community, contact Cornell University Cooperative Extension of Cattaraugus County at 716-699-2377 or 585-268-7644 or access information at www.ccealleganycattaraugus.org.